The fall of your junior year is an ideal time to begin preparing for the SAT and/or the ACT (if you haven’t already started). So much of successful test prep is about stress reduction. Students who have mastered the material and know the ins-and-outs of the test itself are ideally positioned to walk into their tests with the confidence to hit a maximum score. A window of at least 6-9 months to prepare allows tutors to help students reach that point in the least stressful manner possible. It offers plenty of time to administer proctored practice tests—a key component of any effective test preparation. 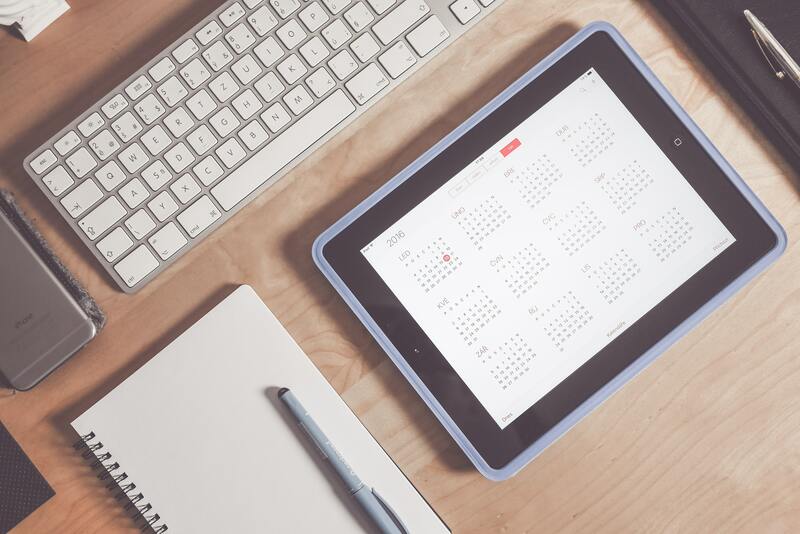 It also allows for many more options for SAT/ACT test dates to choose from, so we can base test date decisions around student preparedness, and not looming deadlines. This last factor is, perhaps, the single most important reason to start early. While tutors dislike seeing any student take a test more times than absolutely necessary, we always recommend that students plan on taking the SAT or ACT (whichever is the better fit) twice. There’s no better feeling than walking into the first test administration knowing that no matter how it goes, you’ll have another shot. No matter how well they do, most students want to avail themselves of that second administration; some even want to take the test a third time, and starting early leaves them time to do so. Students who wait to prepare, however, may find themselves without that option, and will certainly feel more time pressure, which increases their stress level (and could easily hurt their scores). Many students need to take SAT Subject Tests, and starting early permits us to plan for Subject Test administrations that will enable students to take all the tests they need while spreading out the work as much as possible. While no high school student relishes standardized tests (the possible anomaly being future tutors), given the right time frame, you can make preparing for standardized tests as painless as possible. You also never know: you might even find you’re among the lucky ones who prepared quickly and finished testing midway through your junior year. Now, wouldn’t that be nice! Ready to talk tests with an admissions expert? Have general questions? 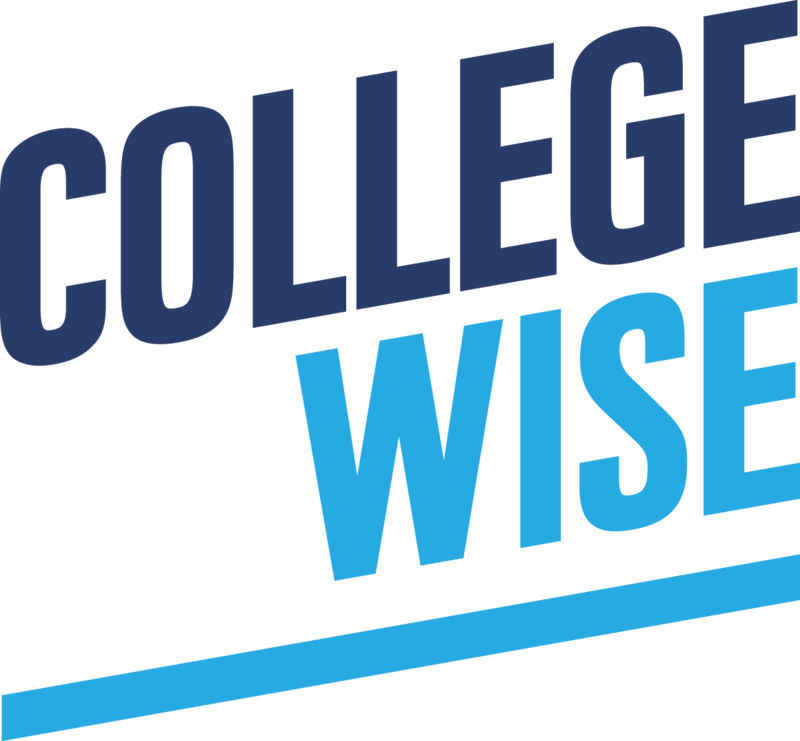 A Collegewise admissions counselor can help!